CM Partners is one of New Zealand's leading independent boutique corporate and capital markets advisory firms providing a full range of services to small to medium New Zealand businesses. CM Partners prides itself on its independence. It is impartial and not formally affiliated with, or bound to use, any other service providers. Its focus is on providing independent and objective corporate and capital markets advice and services in a cost effective way. The principals of CM Partners have extensive corporate and company experience and have a long association with the New Zealand private sector and listed capital markets spanning back to 1980. Raise new capital from the private and public domains. Post listing support and mentoring. What makes CM Partners Different? CM Partners prides itself on its independence. It is impartial and not formally affiliated with, or bound to use, any other service providers. Its focus is on providing independent and objective corporate and capital markets advice and services. In addition, the principals hold non-executive directorships on a number of publicly listed and private New Zealand companies. The principals of CM Partners have extensive networks of associates and strategic partners which are able to be utilised to provide a full range of services to their clients, including relationships with leading stock broking firms, audit and accounting firms, legal firms, bankers, tax advisers, analysts, fund managers and private equity firms. Given its cost effective structure, CM Partners can deliver outcomes for its clients within a budget that is commensurate with the market sector they are operating in. CM Partners strives to develop enduring relationships with its clients, with a view that as its clients grow in size and maturity, so does the relationship that has been established. The two principals of CM Partners are Sean Joyce and Tim Preston. These are the people CM Partners’ clients will have access to and deal with for the duration of an engagement. The principals are conscious of developing a personal rapport with their clients based on trust, confidence and delivery. One of CM Partner’s key objectives is to provide practical and effective capital markets advisory services to its clients in a timely and cost effective manner. Critical to any engagement that it undertakes is to fully understand each client’s objectives and then implement a practical and attainable strategy to enable those outcomes to be achieved. By leveraging off CM Partner’s wide network of industry specialists, CMP Consulting can access an extensive range of high quality professional services that can be engaged on a contract basis that provide flexibility that best suit the needs and budget of its clients. Other Corporate and Company expertise as required. Sean Joyce is a corporate and commercial lawyer with over 20 years’ experience in the corporate sector. Sean holds a Bachelor of Arts and a Bachelor of Laws (Honours) from Auckland University. Sean specialises in the corporate/commercial sector with a particular focus on the capital markets and securities laws – regulatory compliance, compliance listings, reverse listings, fund raising and offerings of various types of securities in New Zealand. Sean has been involved in a large number of IPO’s, reverse listings and takeovers of listed companies in New Zealand and Australia. Sean is an accredited NZX Sponsor. Sean has facilitated the listing of a large number of small and medium sized companies onto the NZSX, NZAX and ASX markets. 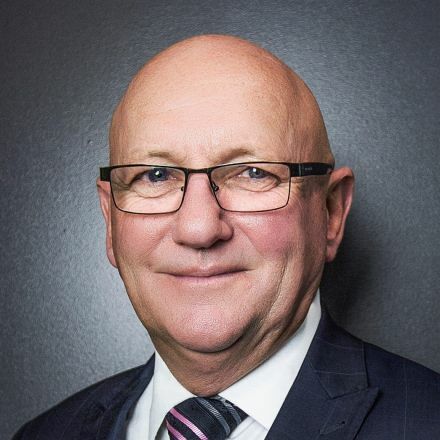 He is also a non-executive director of a number of companies listed on the NZSX and NZAX markets, and a non-executive director of the largest early childcare provider in New Zealand. Sean is a member of the Institute of Directors. 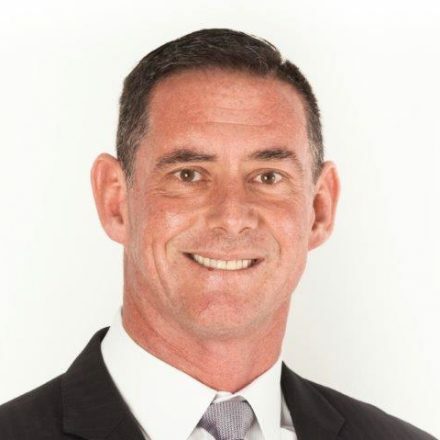 Tim Preston is a professional director and former stock broker who has held senior and executive roles at several large New Zealand investment firms and brokerages. He has over 37 years’ experience as an analyst, advisor, sharebroker and director. He started broking in Christchurch in 1980 and became a partner in a private brokerage firm there in 1986. He then took up a role as Managing Director of ANZ McCaughan in Auckland in the early 1990’s and in 1999, joined ASB Bank to set up and establish its highly successful internet broking firm. He was Managing Director of ASB Securities since its inception until 2007 and was as an NZX Full Individual Member for 20 years. Tim was a Foundation NZX Broker, a founding member of NZX Discipline, a founding member of the Securities Industry Association (SIA), is a Certified Finance and Investment Professional (CFIP), a certified member of INFINZ, and is currently a director of a number of companies. Tim is a Chartered Member of the Institute of Directors (CMinstD) and was a founding participant in Auckland University’s Hilary Leadership Course. Tim is also on the advisory council of the Harvard Business Review. To find out more information, fill in the form below and we'll be in contact.